I didn’t expect to be writing this review. Not yet. I mean, think about it. When was the last time an online, loot based game launched, well, finished? 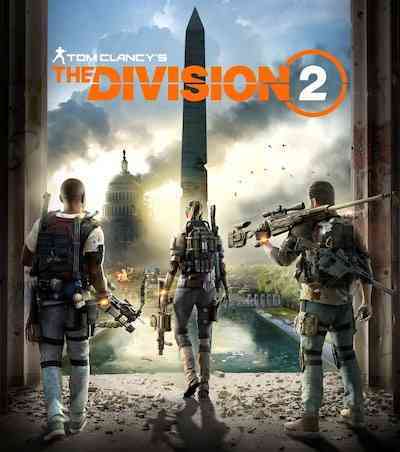 We’re barely a week into The Division 2 taking the fight to DC, but it’s already a fully featured, stable, content packed, and satisfying looter shooter. Ubisoft showed they weren’t messing around by delivering a 70-page handbook with our review code. Normally such things are all fluff about rendering blades of grass to look more grassy, but not here. The Division 2 is all about giving people what they want, and getting rid of what they don’t. Ubisoft listened real hard, and shipped a game with one mission: being fun. Spoiler: it is. One of the things that stands out about The Division 2 – and is perhaps more of an indictment for the industry than something to outright celebrate – is that it feels finished. Multiplayer isn’t broken, clans aren’t coming later, and you won’t have to wait for the spring update to participate in the endgame. That’s why I’m writing this review now, and not in a month or so when the dust settles. The Division 2 is locked and loaded, and any bugs I encountered were squashed by the next time I saddled up. 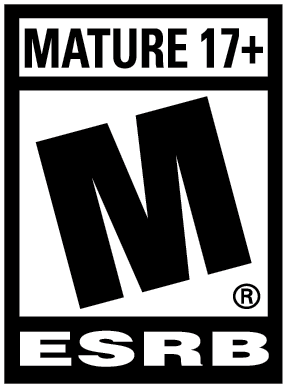 I was concerned going in that the game was going to feel like an outdated cover shooter from the mid 2000’s, and at the core that’s exactly what it is… minus feeling outdated. Cover shooters live and die by the quality of encounters, and how varied they are. Traditionally, there isn’t much of it. Drop into an arena of carefully arranged shrapnel to cover behind, stop, pop, shoot the baddies, and move forward. Ultimately that’s what’s happening in The Division 2, but it feels fantastically dynamic in a way I haven’t quite seen before. Being a Tom Clancy, near future, military game, there are a ton of restrictions the developers had to work within while designing encounters. Without supernatural orfar-flungg future tech to lean on, there’s a bigger focus on what makes a battle tense, surprising, and satisfying. Within a few hours, I felt like I’d more or less seen the gamut of enemy types DC would throw at me. To my surprise, that wasn’t a bad thing. The unexpected continued to trickle out over time, but what really impresses me is how The Division 2 repurposes things you’ve already seen in a new context. For example, you’ll frequently see heavily armored enemies that soak up a ton of damage and carry big guns. Every time I felt like I was finally comfortable with those big bads, the twist would come along. First, it was guys with grenade launchers, then incendiary grenades, and then one of them sprinting at you with a sledgehammer. The game constantly forces you to adapt. Fortunately, there’s a bunch of ways to go about that. Division agents have access to the best gadgets in the world, and mixing and matching them is really satisfying. Any of the 8 skill platforms can deal out hurt, but I found the support oriented skills more useful both solo and in a group. The fixer drone and sniper turret are solo saviors, but weirder options like the riot foam are brilliant in a team. You can certainly lean on your favorites, but the scope of situations you’ll be put in make it really easy to experiment and try out new combinations. Later on, the Specializations give even more play style options. You do, however, need to decide what to do with haste. The enemy AI in The Division 2 is excellent, and will mess you up if you lollygag. Flanking is constant. Grenades and suppressing fire force movement out of comfortable spots, and charging enemies can ruin a good plan in seconds. That all works to create a feeling of danger and trepidation. Any group of roaming thugs can wipe you out if you aren’t smart. 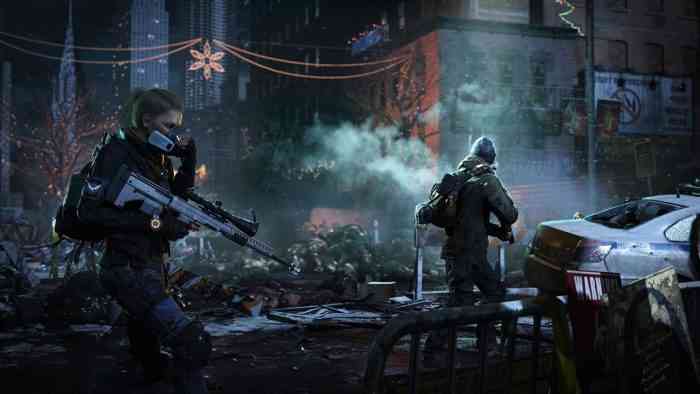 It’s exciting to go from point A to point B.
I can’t really overstate this part – over dozens of hours spent in repetitive dilapidated buildings or on burned out city streets, I never got bored playing The Division 2. The activities might sound or look repetitive on the surface, but DC is really well constructed. Repeat missions and tweaked locations in the endgame are just as entertaining as the first runthrough, and the addition of world tiers ought to keep clans rolling for a long, long time. Though less interesting, the shooting mechanics are more than competent. I’m not convinced there’s much of a ballistics model in play here, but the giant stable of weapons all feel unique enough to matter. Recoil and reload time management can be crucial. I won’t say things feel as direct and visceral as Destiny, but shooting never felt sloppy or off putting. There’s definitely some bullet sponge moments, but there’s at least some effort made to have that make sense. Tough enemies are always more heavily armored, and if you can break off a piece of that armor you’ll shred even the baddest of dudes in no time. One of my main gripes with the game is the sore excuse for a story. The literally wordless and figuratively faceless hero stands around like a pylon in cutscenes, waiting for someone to say “go here”. The other characters aren’t memorable either though, so the cutscenes are basically a nicely animated shrug emoji. Despite the insanity of finding cell phones in the city with a single conversation recorded on them, those small bits are more effective world builders than the direct storytelling. In any case, the game seems aware that the story isn’t the point, and swiftly gets you back to liberating. And you know what happens when you kill and liberate? You get new stuff. A loot game has to have loot, and the treadmill dispensing said loot has to be finely tuned to be satisfying. 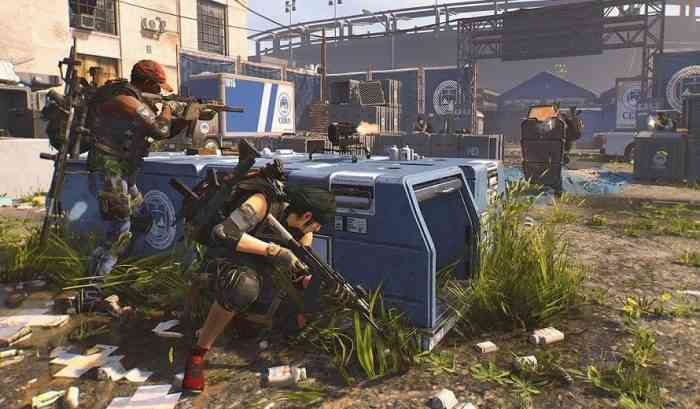 The Division 2 offers loot of a couple varieties: cosmetic, and practical. The cosmetic stuff can be bought with real or earned money if you desperately want to look like a cowboy, but you’ll need to do in game activities to get guns and armor. Armor pieces have brand based bonuses attached to them, so building out a set of armor can give dramatic boosts. That’s mostly relevant towards the endgame though, and during the ramp you’ll like just want the highest armor number you can muster. Guns are more of a preference thing with minor random stat rolls, but the mod system is interesting in that it’s tradeoff based. A scope might increase your accuracy, but decrease stability, so managing those tradeoffs and finding the right mix for your play style is quite fun. 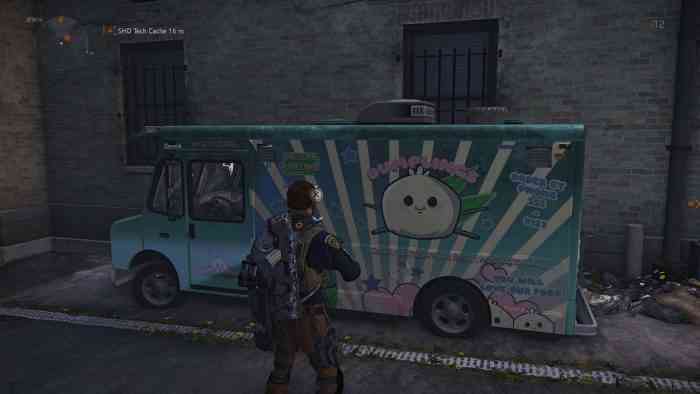 As I mentioned earlier, The Division 2 already has all the features you want. The Dark Zone returns with a refined version of the tense, betrayal based frenemies mode. This time there are levelled tiers to prevent newbies getting matched up with a 5000 hours played clan, and I haven’t noticed much in the way of griefing so far. I’m sure it’ll crop up eventually, but Ubisoft’s proactivity makes me confident they’ll be able to adjust. Conflict is a more traditional PvP mode that works fine, but the other modes are clearly where the meat of Ubisoft’s attention went. 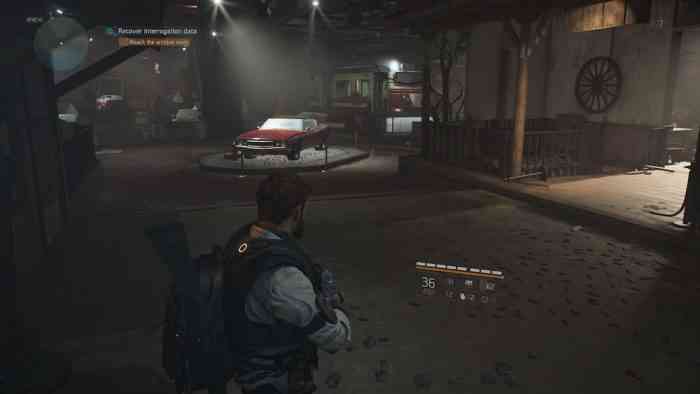 One of the original victims of the Ubi-downgrade controversy, The Division 2’s Snowdrop engine delivers good performance and acceptable quality on the PS4 Pro. Draw distance is top notch, and some of the lighting effects look fantastic, though textures pop in like mad after fast travelling. 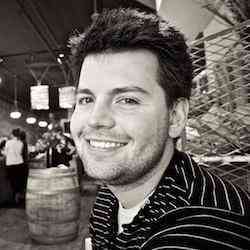 Initial load times can be a bit lengthy, but once you’re in everything streams flawlessly. The fidelity of individual elements doesn’t exactly blow me away, but the stability of the framework is something other loot games ought to strive for. Other games should equally strive to avoid copying The Division 2’s interface and user experience, which is a mess. The are a bunch of accessibility options which I appreciate, but the menu design and usability is clunky. The orange GPS line is often mostly invisible, and the colorblind options don’t noticeably affect things. Getting things done is frequently a pain. For example, you can’t mod items through the stash interface, and at a glance readability is pretty poor. 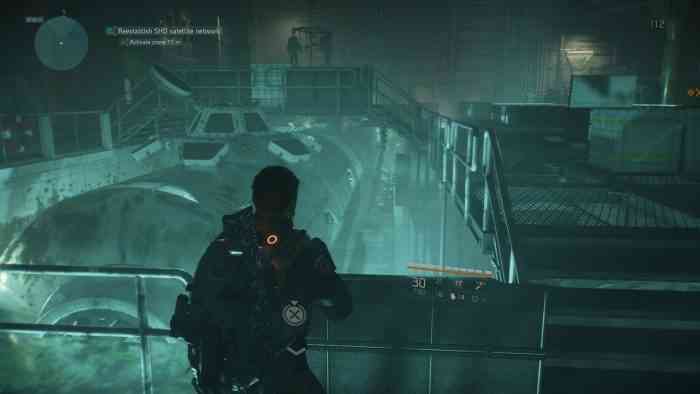 This is an area I’m hoping Ubisoft takes a look at and refines soon.